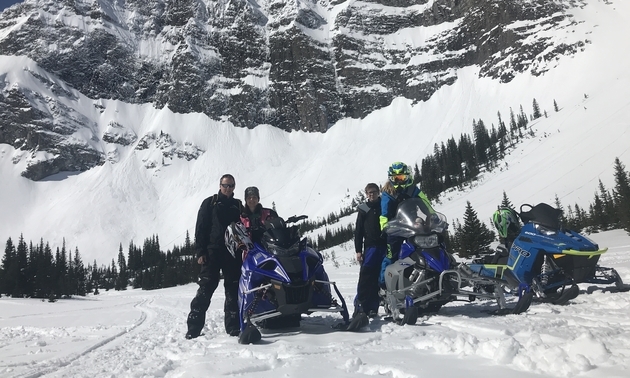 The Crowsnest Pass is an ideal place to go sledding with friends. 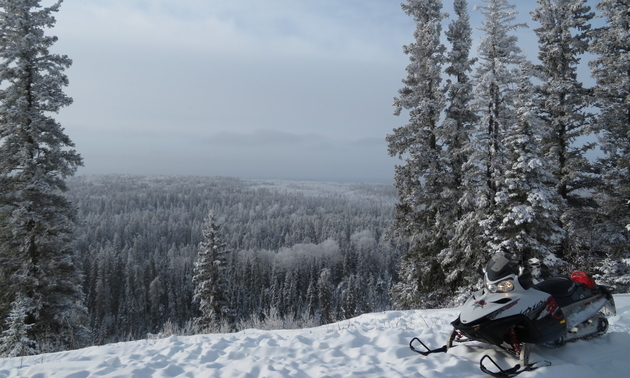 Few things are more relaxing than a scenic ride in a Saskatchewan forest. 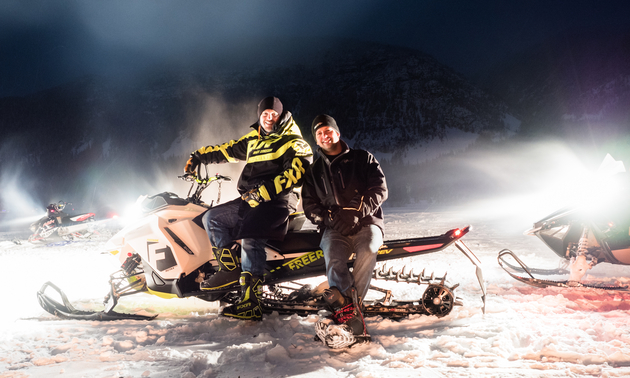 This sunset ride took place in Radium Hot Springs, British Columbia. 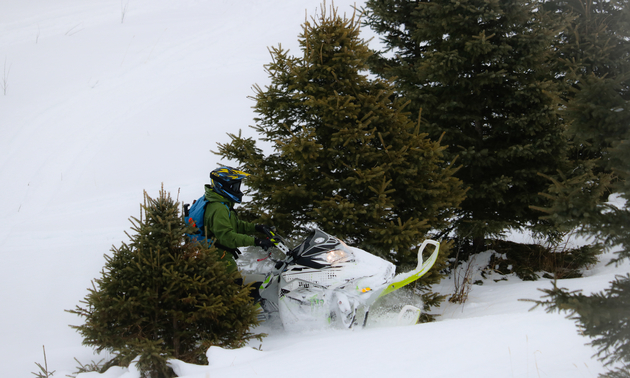 Bassano has some prime Alberta terrain, ideal for snowmobiling. 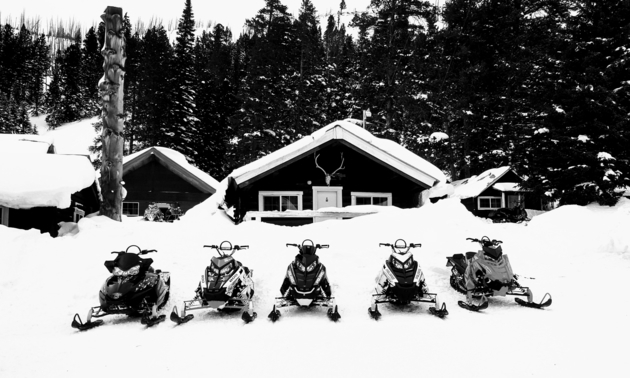 Bassano is a terrific place to take your snowmobile. 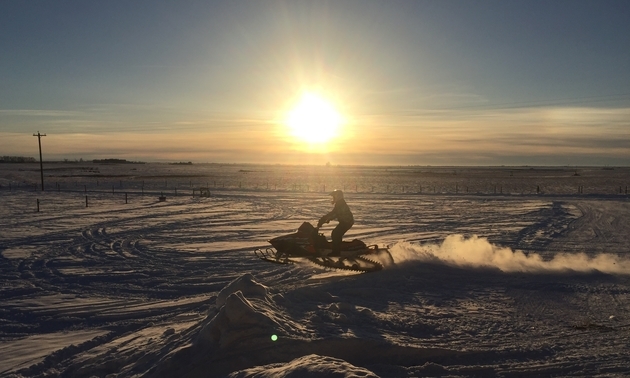 The community of Makepeace, Alberta, is a serene place to go sledding. 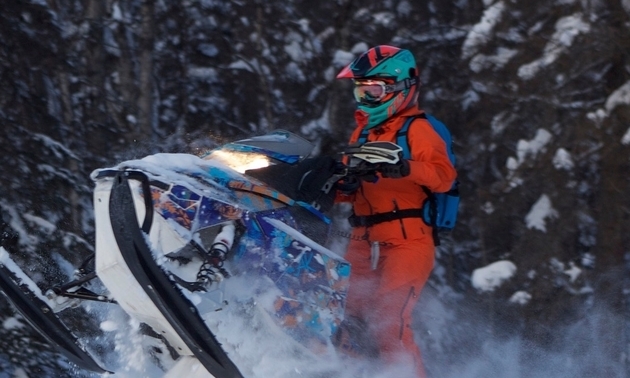 Alpine sledding is a blast - try snowmobiling in the West Kootenay. 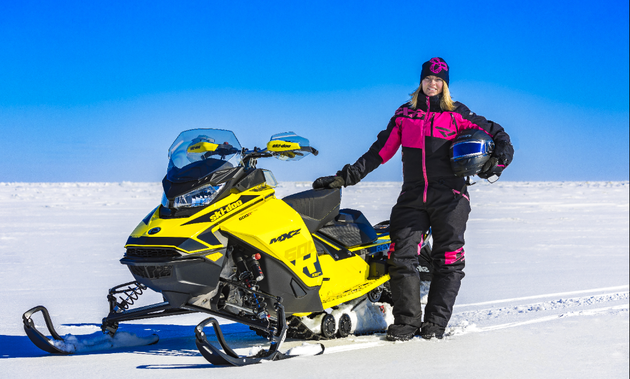 Ride the excellent trails in the Gimli area, and you're sure to be impressed. 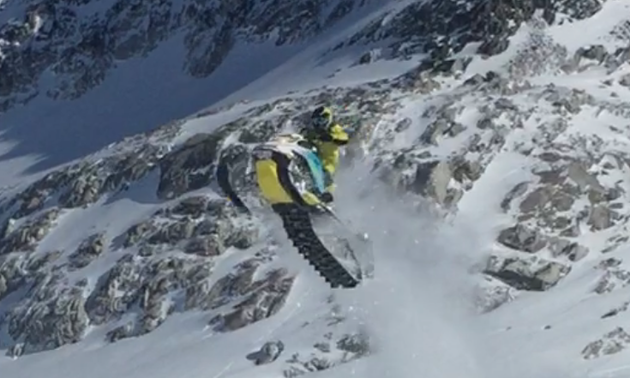 Riders love to gather in Cooke City and enjoy the epic snow conditions. 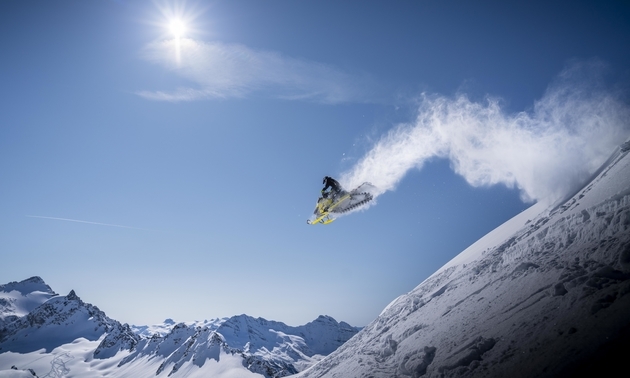 Embrace your sense of adventure at Trapper Creek, Alaska. 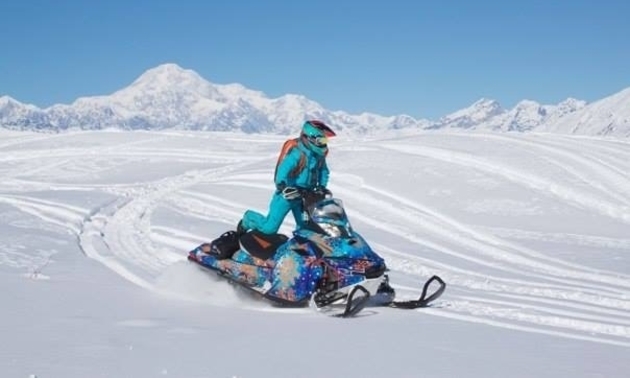 Enjoy a bluebird day while sledding near Denali, Alaska. 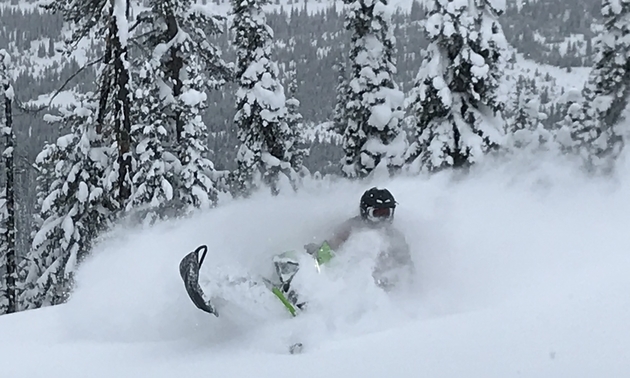 Canyon, B.C. 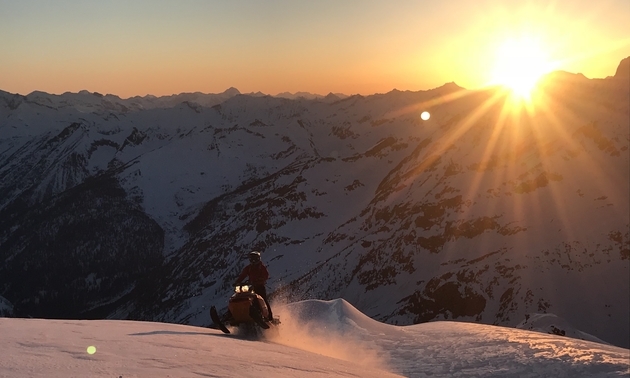 is a hidden gem for snowmobilers in the Kootenay region. 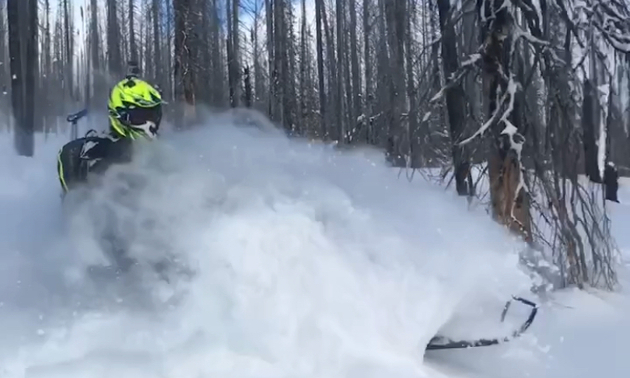 Radium's trails never fail to excite sledders. 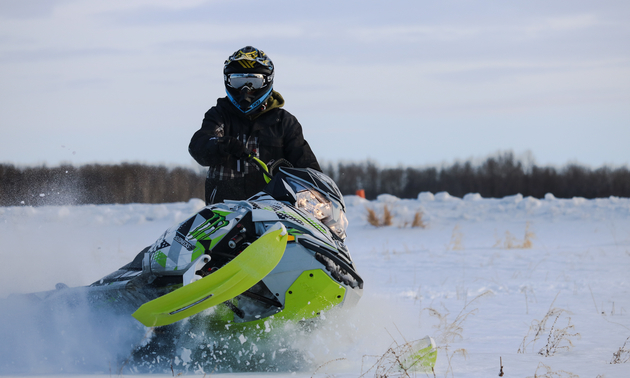 Come try out the terrain at Turtle Lake, SK. 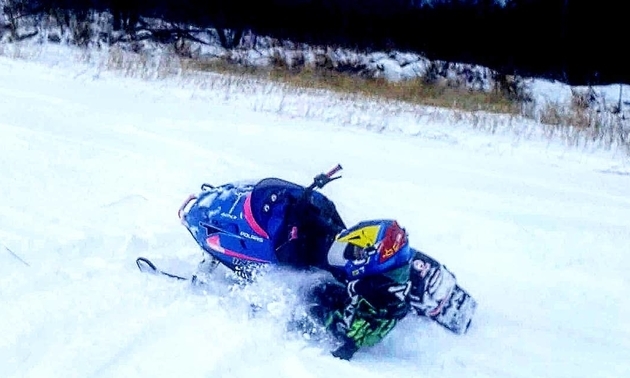 Cataract Creek is a coveted sledding area. 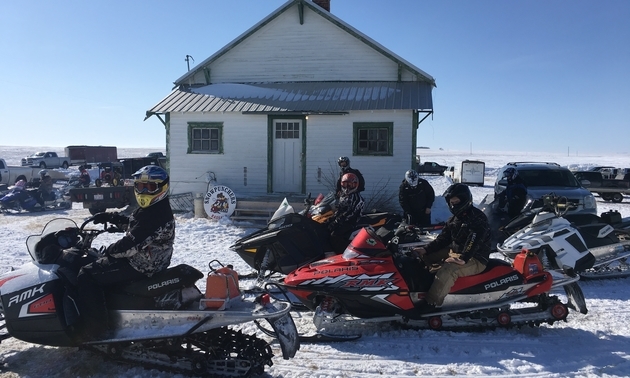 Westlock has a number of top trails to choose from. 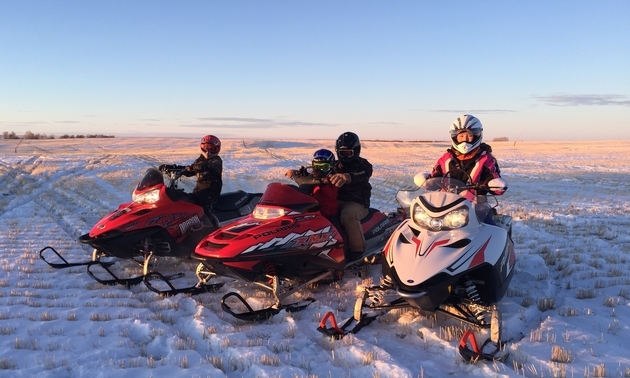 Westlock is a charming Alberta community with great sledding opportunities. 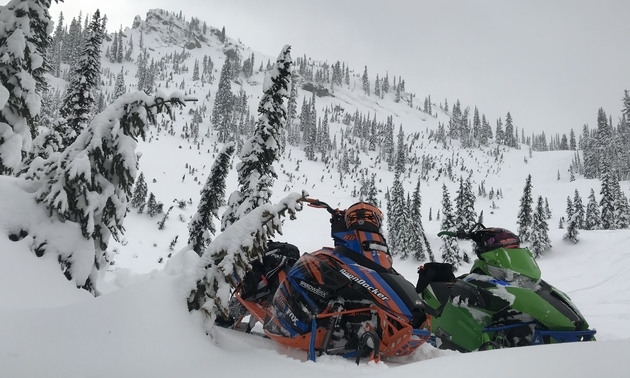 You can't beat the terrain around Fernie, B.C. 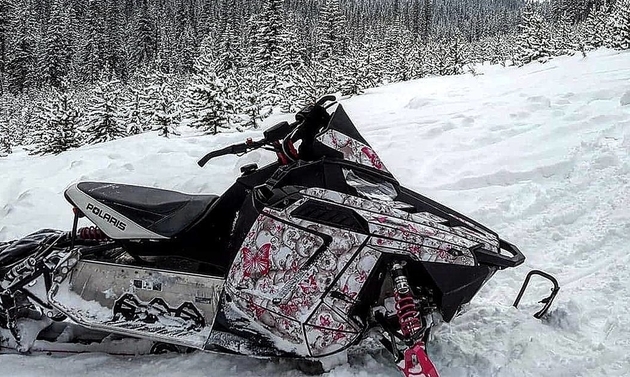 Sicamous has everything a snowmobiler dreams of.